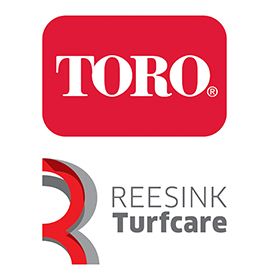 Toro’s groundscare range of turf machinery provides landscapers, contractors and groundscare professionals the tools to get the job done properly. Innovation, along with productivity, durability, versatility and efficiency is evident in the extensive range. Highlights of which are the impressive LT-F3000 which allows contractors to go longer between cuts, the ProLine H800 direct collect which smartly improves workflow by collecting vast amounts of clippings without the need to stop and the heavy-duty Groundsmaster 7200 zero-turn rotary mower which has the industry’s toughest spindle assembly meaning it can tackle the toughest groundscare jobs with ease.